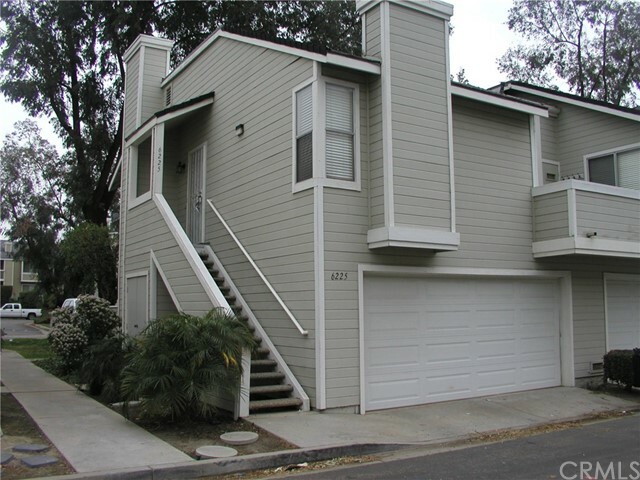 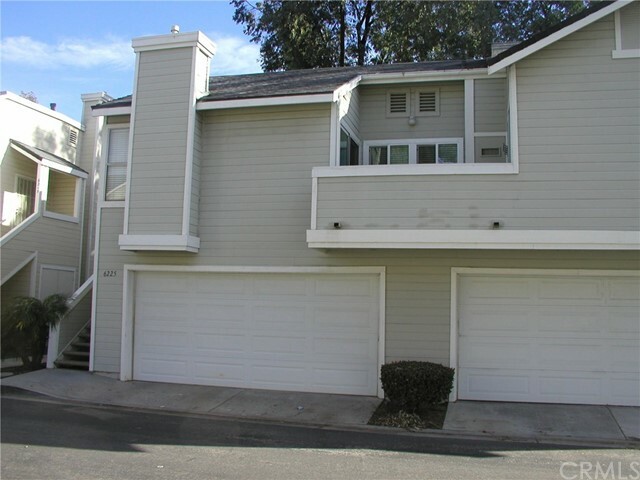 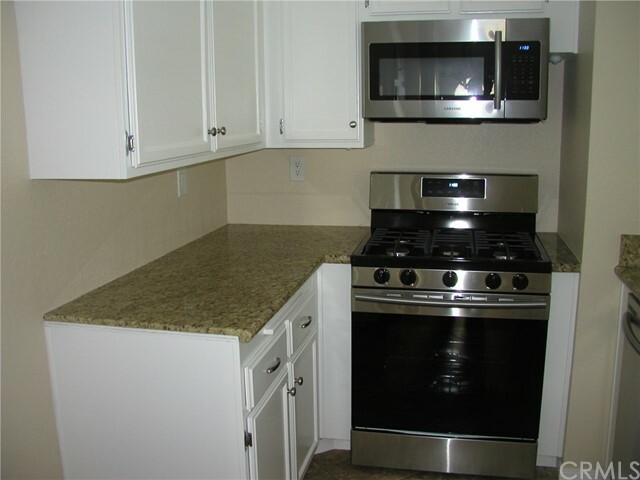 Beautifully upgraded end unit with fresh paint, granite counter tops, stainless steel sink and black out drapes. 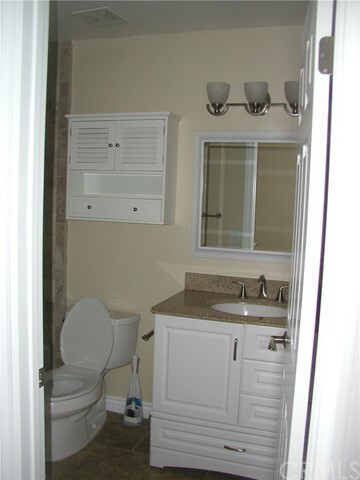 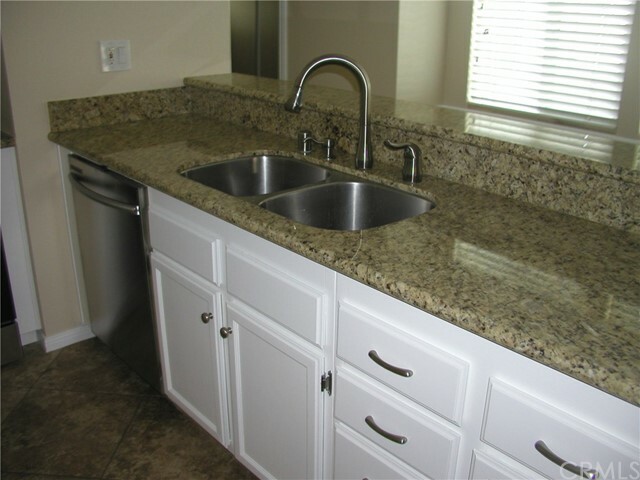 Bathrooms have been upgraded with new counter tops and vanities. 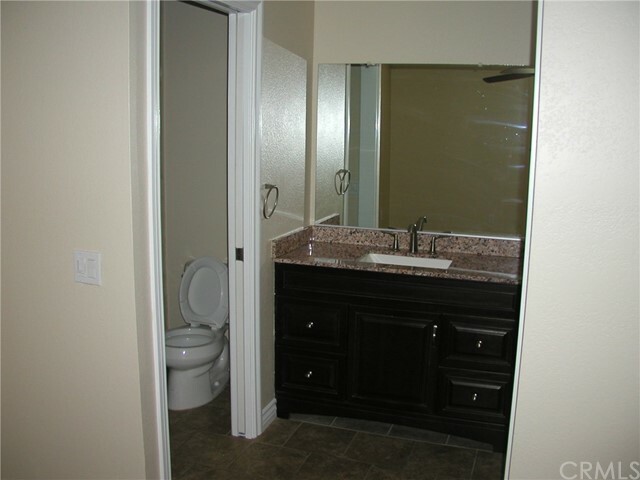 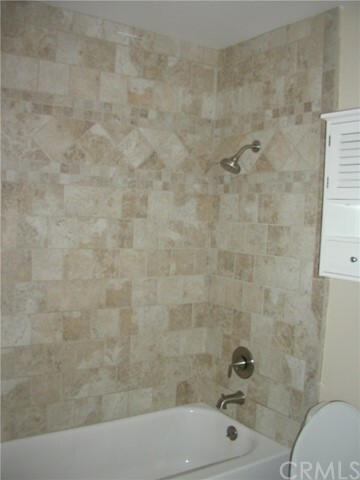 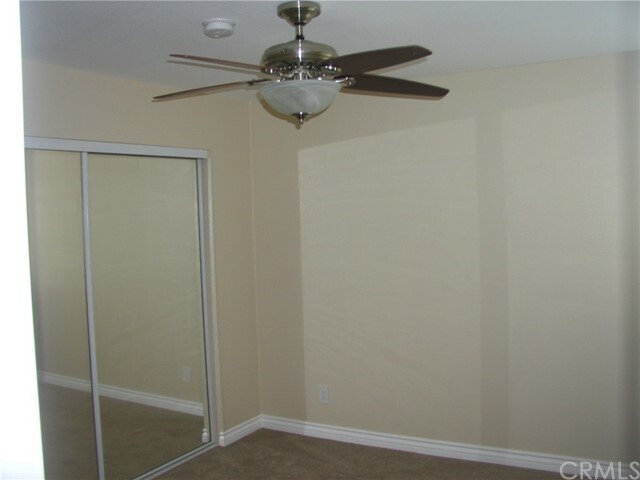 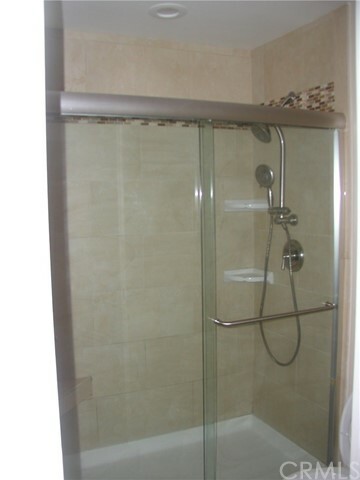 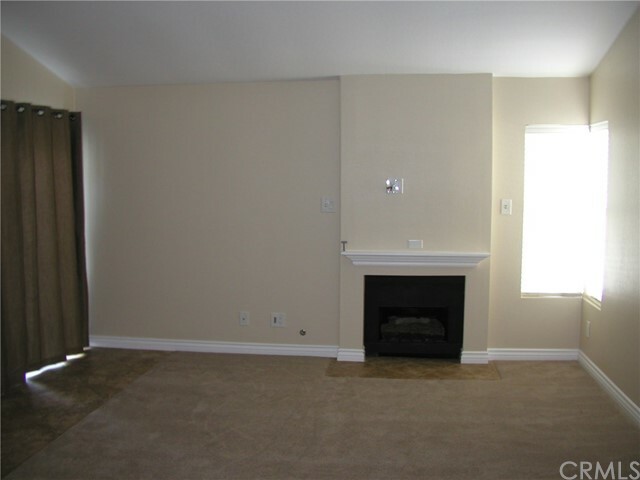 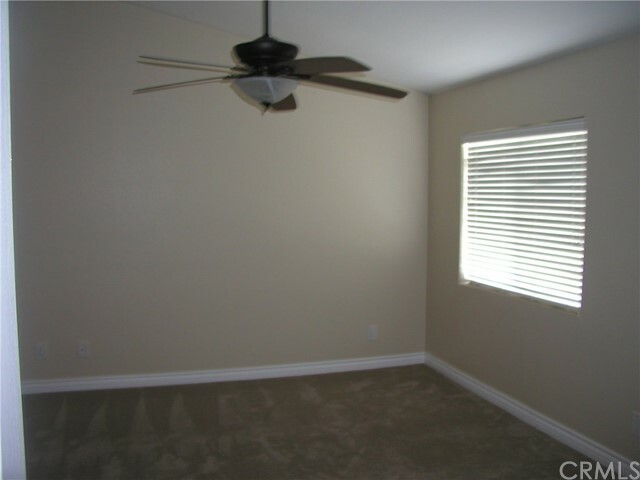 Tile flooring throughout the unit, with carpet in the bedrooms. 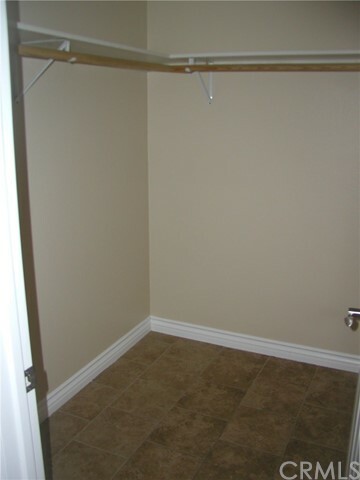 Tiled laundry area. 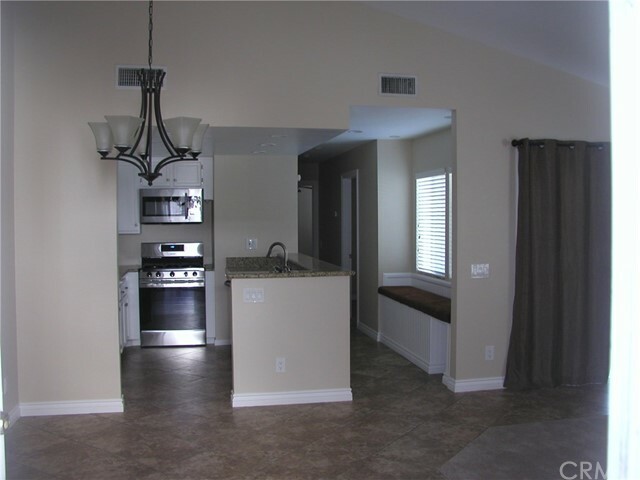 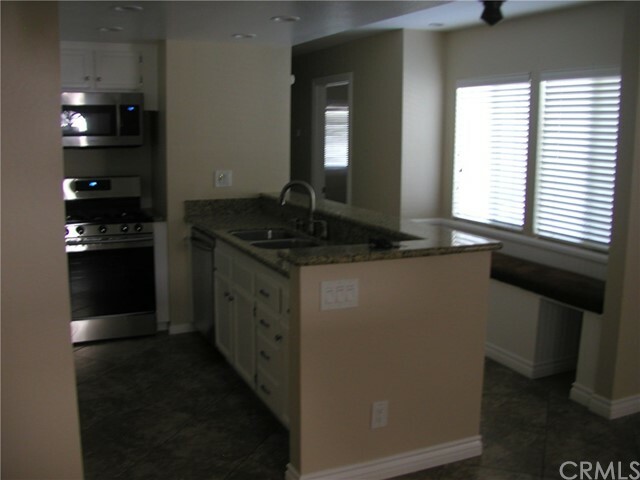 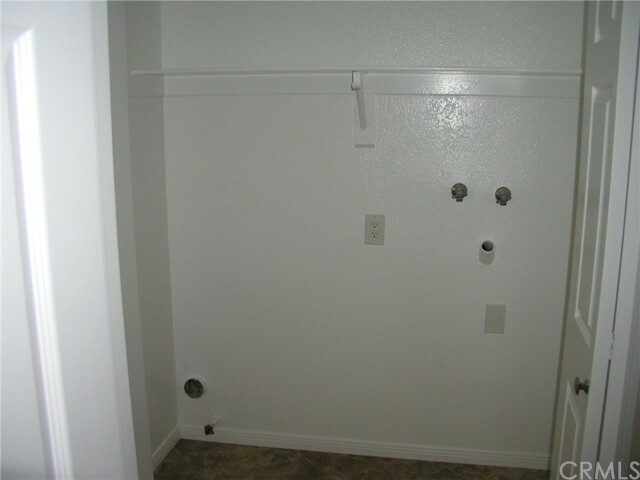 Recessed lighting throughout the unit and all new stainless steel appliances. 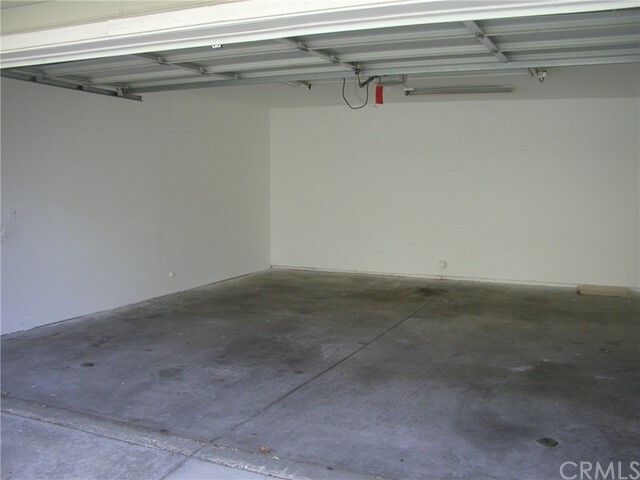 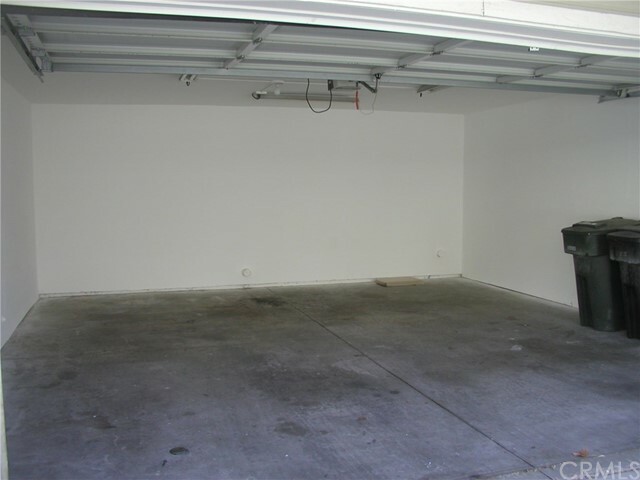 Even the garage has been freshly painted. 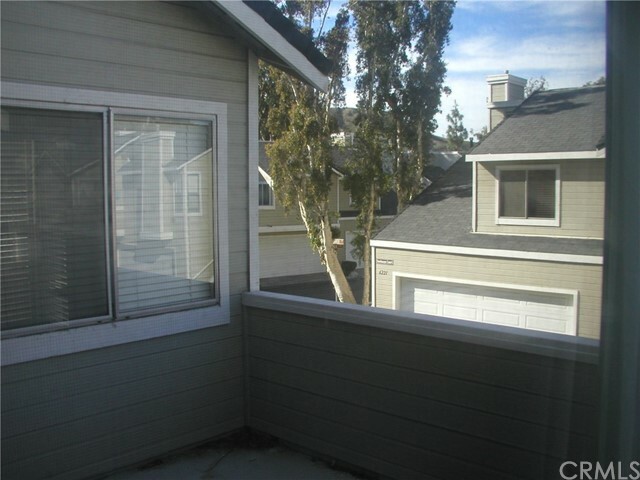 Comfortable balcony for quiet outdoor dining or relaxing. 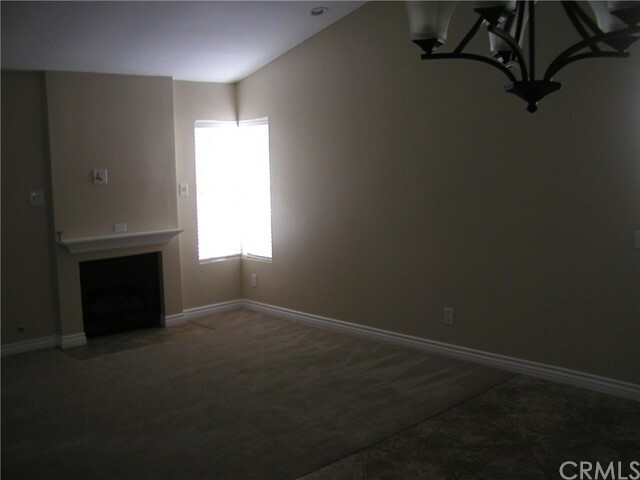 Completely move in ready.